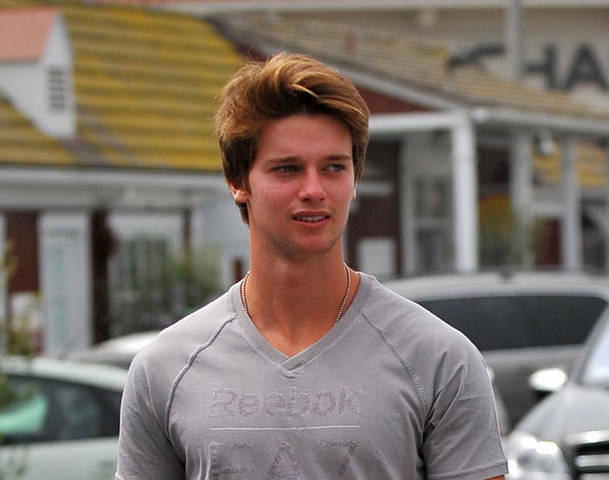 Patrick Schwarzenegger tries to follow his dad’s steps! Arnold Schwarzenegger’s son is getting set to make a name for himself defending the planet… against zombies! Deadline is reporting that Patrick Schwarzenegger has been cast in “Scouts vs. Zombies”, the Paramount genre mash-up that will be directed by Christopher Landon. The son of Arnold Schwarzenegger and Maria Shriver, plays the popular high school quarterback who is a rival to the boy scout troop. Shooting is set to begin May 8. Tye Sheridan, Logan Miller, Joseph Morgan, and David Koechner also star. Andy Fickman, Todd Garner, Bryan Brucks and Betsy Sullenger are producing. Nicki Minaj plus belle au naturel! INTERVIEW : Angel, la Bella Caliente signée chez Step Out Records!